I made this simple tattoo for personal use because I coulnd't find it on the interwebs. I hope you like it! 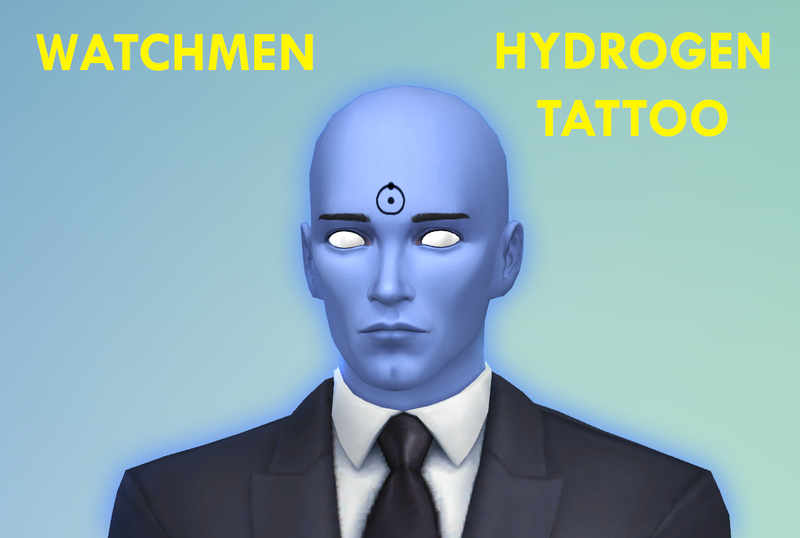 The tattoo is disabled for random sims. 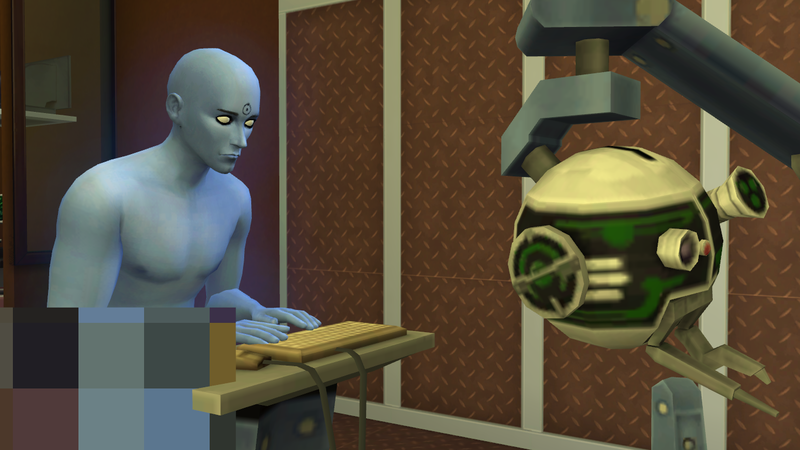 Suitable for regular sims, vampires, and aliens, for age groups above children. 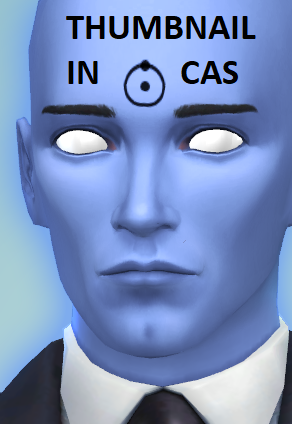 It can be found with other tattoos in CAS, among lower back tattoos. 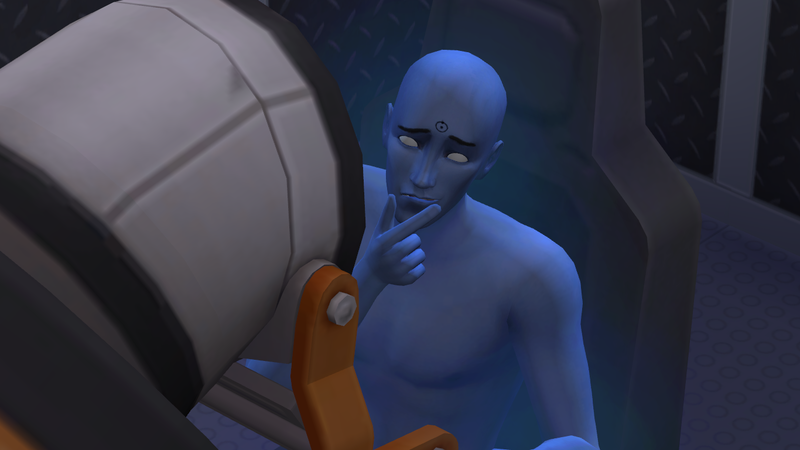 Skin - melissaq64 Simsperience's Fresh Skins for All!